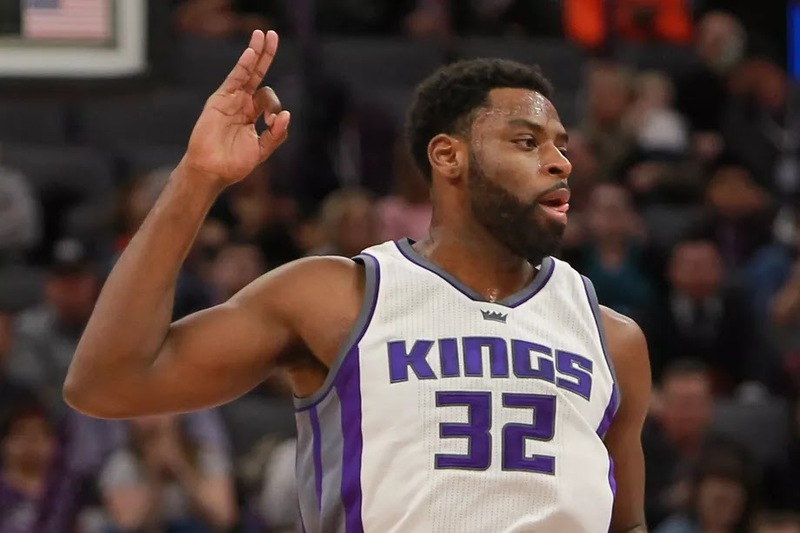 There are 10 days left in the NBA trade deadline card game, and CelticsLife's Brendan Ronan wrote about rumors circulating in Grizzly Country about the potential trade of Tyreke Evans. It is virtually a foregone conclusion that he will be gone by February 8th, and it may come down to the wire and who will win the stare-down. In the meantime, potential trades are being thrown out by Memphis sports writer and commentator, Peter Edmiston using ESPN's Trade Machine. That Detroit/Memphis trade would have to be considered as relatively minor. Edmiston's next proposition is not so minor. Cleveland adds their 1st this year (not the Brooklyn pick). Many Grizzly fans feel that Memphis should transition from a gradual tank to a full-blown one. Trading Tyreke would hasten the process considerably. The Grizzlies cannot re-sign Evans this offseason because he will be much too expensive for them. Because he will not re-sign with Memphis next year, because he’s playing exceptionally, and because he’s greatly outplaying his contract, the Grizzlies have to trade Tyreke Evans before the February 8 trade deadline. All of those reasons are logical. If you’re holding onto a valuable asset that other people covet, and you also cannot retain that asset past the near future, then you might as well trade it for something else even if what you receive in return is not of equal value. Better to get something in return than nothing. There you have it! Straight from Memphis. It almost certainly will happen, and probably very close to 3:00 PM (ET) on February 8th. Most of these transactions come right down to the wire, and it is a wait-it-out game where NBA execs try to make the best move possible at just the right time. I am following Peter Edmiston on Twitter to see if a Celtics/Grizzly trade scenario appears. Our pro-Evans-trade readers may want to do the same. Good thing to do to kill time until deadline time.